As summer approaches, most students think about vacation, from swimming parties to trips with their family – but teachers and tutors alike will tell you summer provides an opportunity most students will waste. 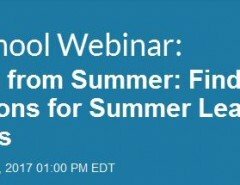 They know summer is an ideal time to learn study skills that will help students throughout the year. Subject tutoring helps, too, especially if used to catch up on last year as well as to get advanced preparation for the next year. Combine this with study skills tutoring and you have a strategy for success most students will neglect. 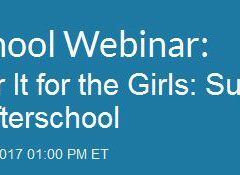 In fact, research shows students who in engage in summer academic pursuits can mean a huge step forward, leaving their classmates behind. Summer tutoring improves improves the learning curve and increases test scores. Here are 4 reasons why summer subject tutoring and study skills matter! Research indicates a break in learning leads to long term memory loss, what’s known as short term memory “dumping.” To enhance recollection a student needs frequent exposure to information over time. Summer is the ideal time to review important information especially for courses with skills that build on each other, like math and science. Research over the last 100 years also reveals how memory loss impacts test scores. Students who have forgotten what they learned the year before score lower on standardized tests after a summer break than when tested at the start of summer. Students who get subject and study skills tutoring ahead of their classmates, ahead of the actual classes, have a huge “head start” for the coming school year. Reviewing old material from the year before combined with “pre-learning” a class to come are potent “weapons” in the learning battles to come. Knowing what’s coming paves the way to a more successful year with a much shorter learning curve. There’s nothing like getting the top scores in your classes to motivate a student to work harder to stay there. The extra attention and training of summer subject tutoring and study skills can also identify information that wasn’t really mastered in the first place. Despite achieving a good grade some students may not have actually learned the material. This is possible due to “grade inflation” where teachers give a better grade than earned or due to advanced study skills training. Students can actually learn to master a teacher’s test rather than actually understand the material. Though such study skills techniques students can earn the desired grade, and that is the bottom line, the student should still strive to understand the material. A summer subject tutor can help expose any weaknesses and strengthen fundamentals that were not learned during the first round. The result of summer “pre-learning” and study skills turns students into academic super heroes. The ability to memorize triple the amount of information in no time plus perfected note taking skills, time management, speed quizzing, and advanced teacher “schmoozing” skills creates a student who achieves subject mastery in a fraction of the time of his or her peers. This means your student will have to time to pursue hobbies, sports, community activities like volunteering or even conduct research projects, all pursuits colleges deem impressive as long as you maintain a high GPA. Studying skills, from basic to advanced, are a key factor in student academic success over a lifetime. Traditionally, the best students get the best jobs and have the best quality of life. Summer is the ideal time to learn how to study smart while the school year is the ideal time to show it. Clearly, summer can be more than a time to relax and vacation. A summer of all work and no play is not what I recommend, however. Subject tutoring and study skills can be learned for part of a each day while fun activities can happen during the rest of the week. With good time management skills, your student will learn success in school is not about studying more but actually about learning how to study smart. Students of our program actually discover that they can do better in school by studying less. Manage your students and vacation learners in Oases Online. 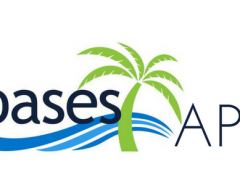 Features & Benefits of Oases Online. Book a demo of Oases directly with one of our experts. 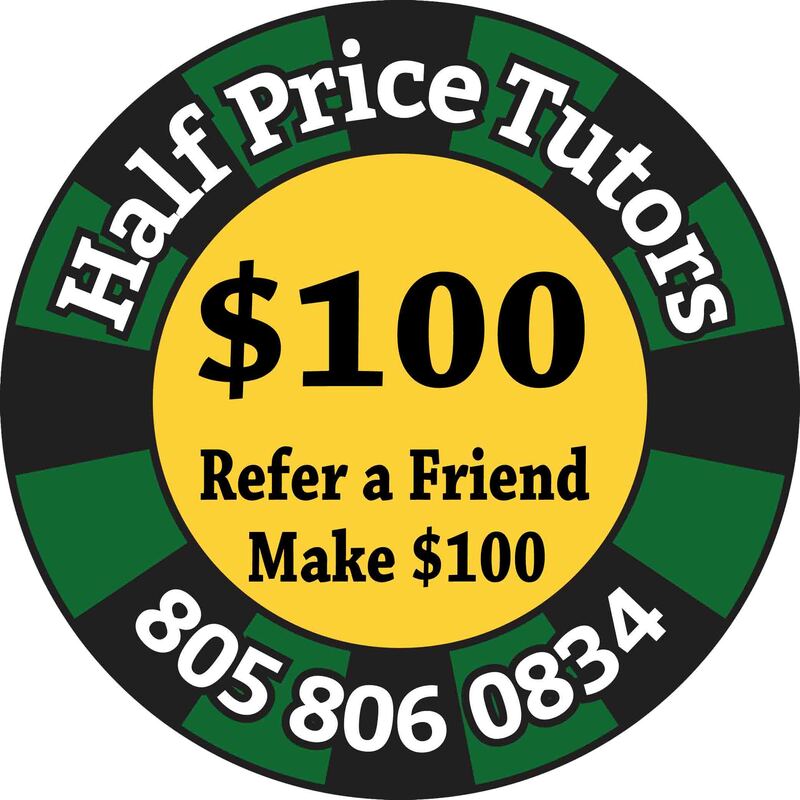 Robert Gott is the Founder & President of Half Price Tutors In-home Tutoring Services, an industry leader for In-Home Tutoring and Study Skills for grades K-12th and college. Since 2001, Robert Gott has been teaching study skills and guaranteeing grades for thousands of families across the U.S.